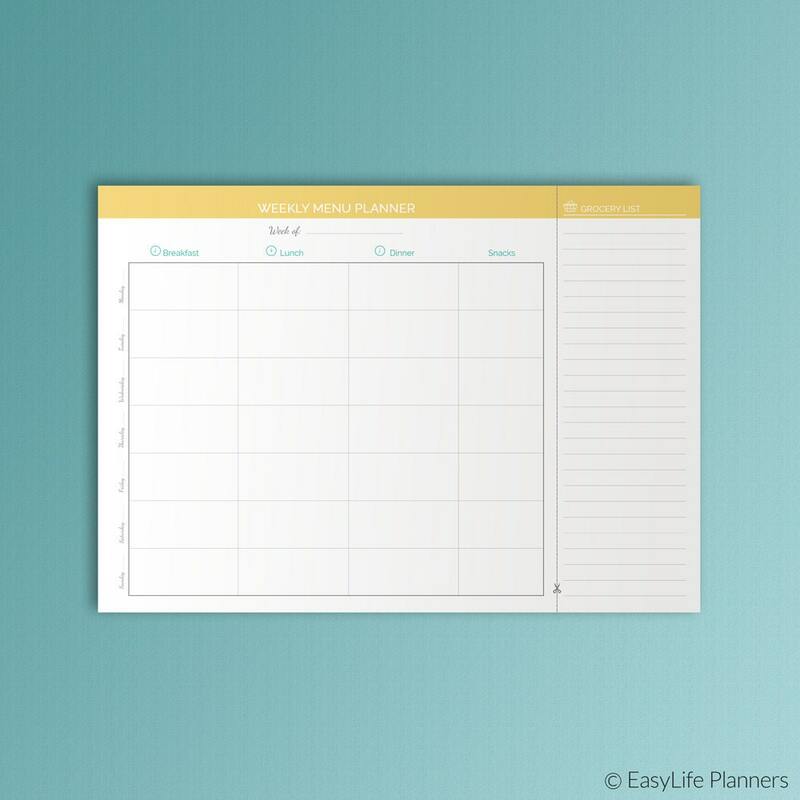 Meal Planner A4 allows you to plan and organize your weekly meals and shopping list in minutes. 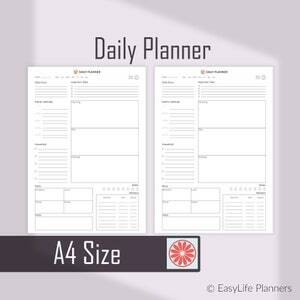 Keep in mind that Meal Planner A4 blanks are for personal use only. 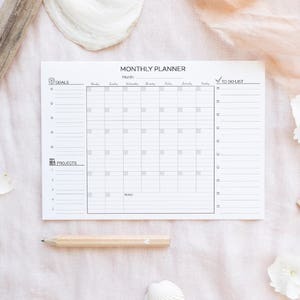 You are not allowed to edit and resell any of these files. 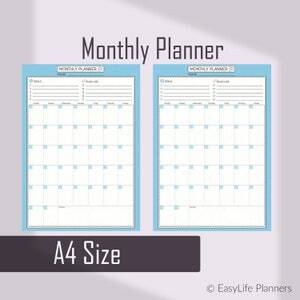 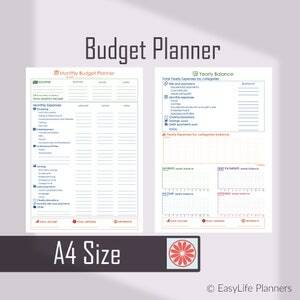 The Meal Planner A4 will be provided in PDF format and is NOT editable.